Someone told me when I published my first book to start a blog. So I started blogging five years ago basically to promote my books. I really had no thought about content or outreach, it was all about marketing and promotion. I honestly had no idea what “blogging” really was and I had no idea that a blog could have a potential for a world-wide audience. It was when I started to gain followers and more and more people started to comment on the content I posted, that I realized that blogging had the potential to be a ministry. This past year, I have seen God take my little musings and expand my reading audience world wide. I have followers who contact me and ask for prayer…many of them from countries that are considered “dark” and believers persecuted harshly for their faith. I am humbled and at times saddened that total strangers are so desperate for prayer that they contact me, a stranger to them personally, to ask for prayer. It is the least I can do for them. I have been discouraged at times by dwindling book sales and have often questioned the Lord as to why He wanted me to write and publish in the first place. I never thought about it before, but I wonder if publishing my books was just an avenue that led me to blogging? Perhaps it was not my books, although the Lord has certainly blessed that effort immeasurably, but the blog that has given me a ministry the likes I would never have realized had it not been for my need initially to promote my books with my blog. It is a lot of effort. It requires much devotion and passion to write regularly and write timely posts that appeal to a large audience. I find I spend far less time promoting my books as a result of my blog but book sales have still held steady because people who read my blog venture to read the books as well. Some authors may call this a means to an end, and that’s what I thought five years ago to be sure, but I have a whole new mind set now. For me it’s not about using my blog to get people to buy my books per se, it’s blogging to bring a message of hope and Truth to people who hunger and thirst for spiritual food. This past year, rather than promoting my books as much on the blog, I have been devoting myself primarily to writing for His Glory on my Journey Thoughts blog and God has blessed those efforts in ways I could not have imagined. Christian writers, do not stop writing. If God has called you to write a book…write a book. If God has called you to write poetry, write rhyme and verse. If God has called you to blog, blog! Use your talent to bring honour and glory to God in everything you write! 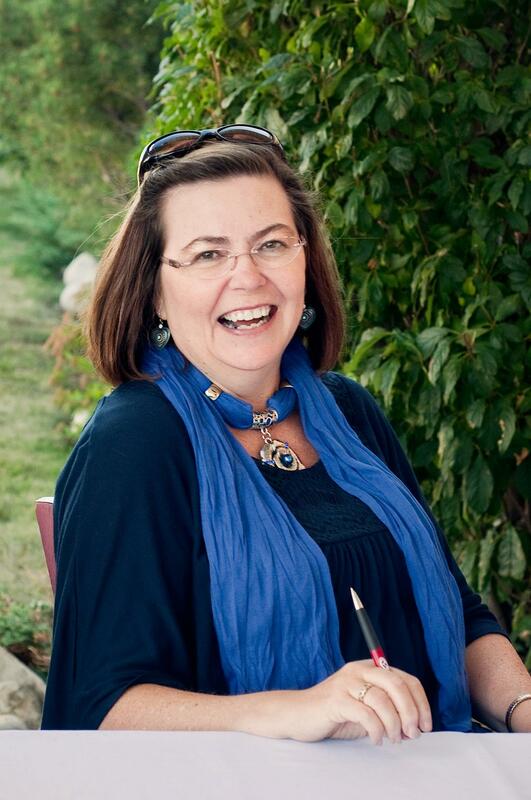 Lynn Dove calls herself a Christ-follower, a wife, a mom, a grandmother, a teacher and a writer (in that order). She is the author of award winning books: The Wounded Trilogy. 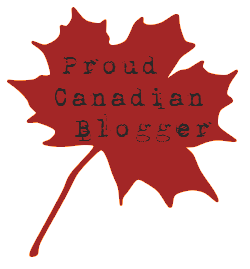 Her blog, Journey Thoughts won a Canadian Christian Writing Award – 2011. She has also had essays published in “Mother of Pearl: Luminous Lessons and Iridescent Faith” and “Chicken Soup for the Soul – Parenthood” (March 2013), Devotional Stories for Wives: 101 Daily Devotions to Comfort, Encourage, and Inspire You (Sept. 2013) O Canada The Wonders of Winter: 101 Stories about Bad Weather, Good Times, and Great Sports (Nov. 2013) and Miracles Happen: 101 Inspirational Stories about Hope, Answered Prayers, and Divine Intervention (Feb. 2014) and The Multitasking Mom’s Survival Guide: 101 Inspiring and Amusing Stories for Mothers Who Do It All (March 2014). She was most recently awarded Literary Classics International Book Awards – Seal of Approval and Silver Medal in Young Adult Faith-based fiction for her book Love the Wounded. Readers may connect with Lynn on Facebook, Twitter and on her blogs: Journey Thoughts and Word Salt or on her website: www.shootthewounded.org. This was originally posted on InScribe Writers Online. This entry was posted in Proverbs 16:9 - Journey Thoughts, Write On! and tagged Blogging, book promotion, InScribe Writers Online, Prayer, writing for God's glory. Bookmark the permalink. Thank you for this encouragement. Writing can be a very hard and lonely occupation. But it’s who I am, and when I let go of all the promotion and seeking to please other readers, it’s the most rewarding accomplishment. I’ve learned my writing is more about what I need to learn within my own relationship with God than what I need to teach to anyone else. Thank you, Lynn, for your Inspired Writing on this important subject. To help other members of our Christian Poets & Writers group on Facebook see this and consider God’s leading in their lives, I highlighted your post on the Christian Poets & Writers blog – http://christianpoetsandwriters.blogspot.com . God bless.